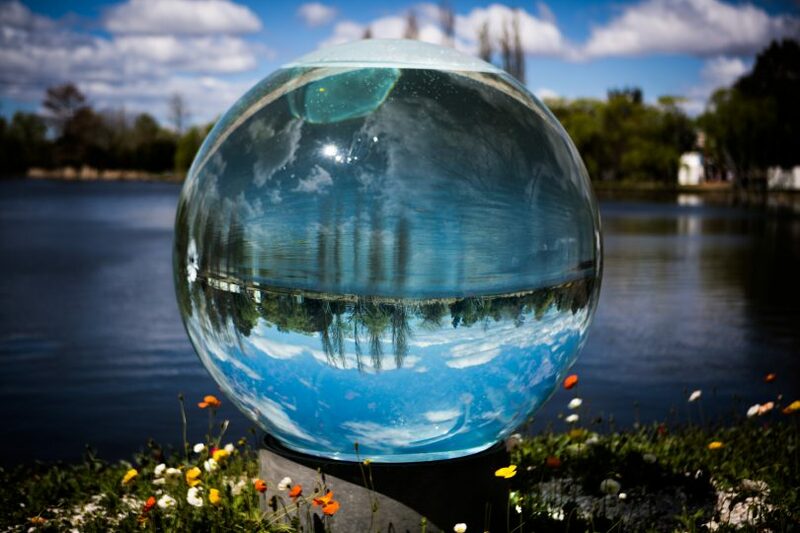 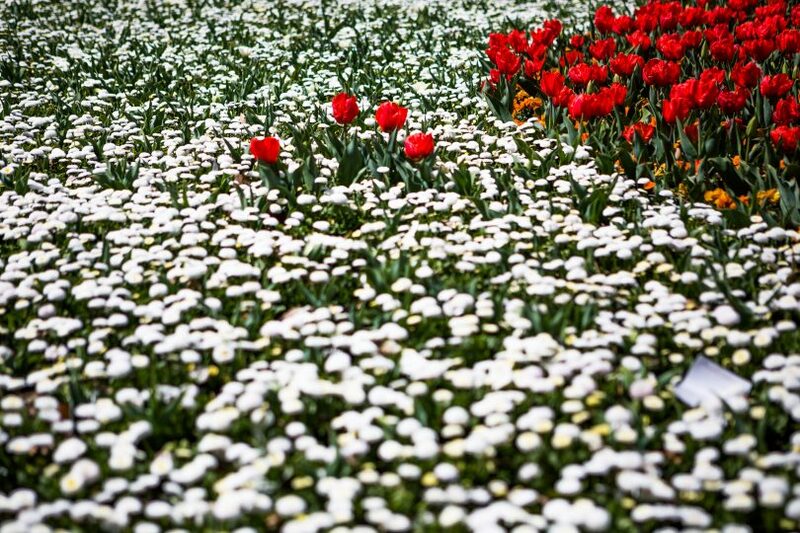 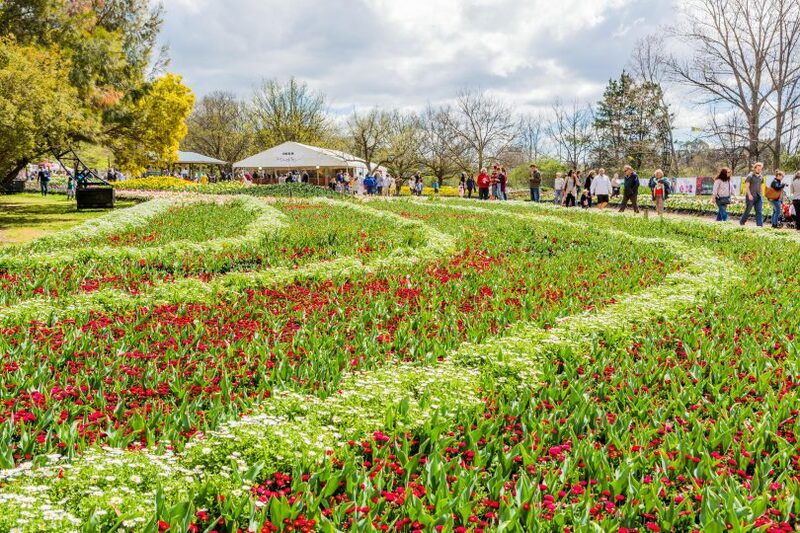 Floriade literally blossomed during the second week of the annual celebration of spring in the national capital. 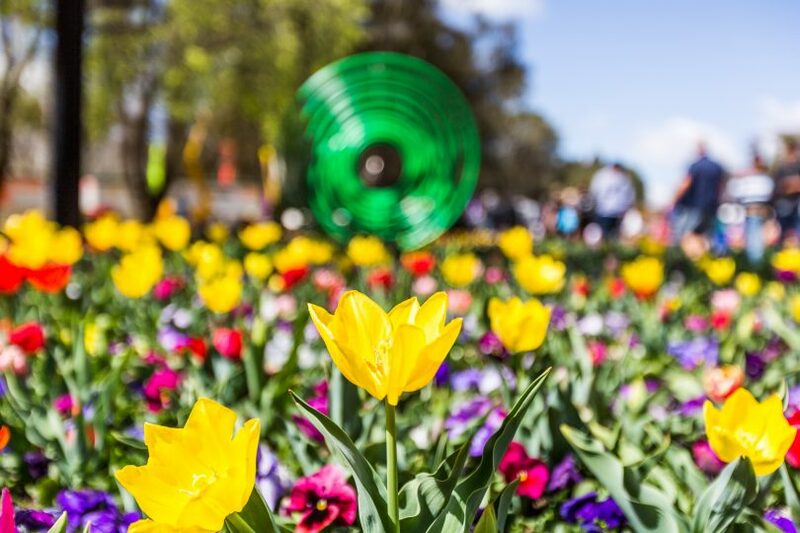 More blooms opened out as sunny spring weather blessed the 30th-anniversary event in Commonwealth Park, the colourful best-of-the-best designs revealing themselves. 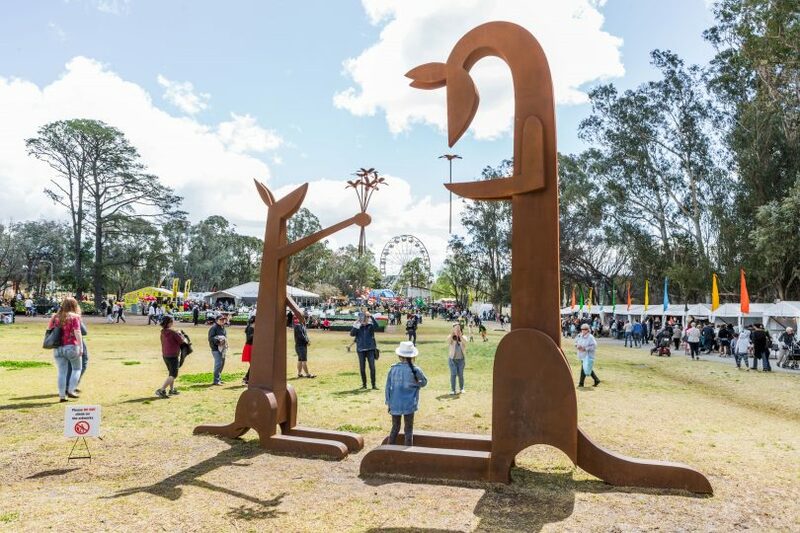 School holiday time saw many families among the flower beds and children attending the special kids’ activities, while sculptures and artworks enhanced the floral arrangements and transformed the park into an outdoor gallery. 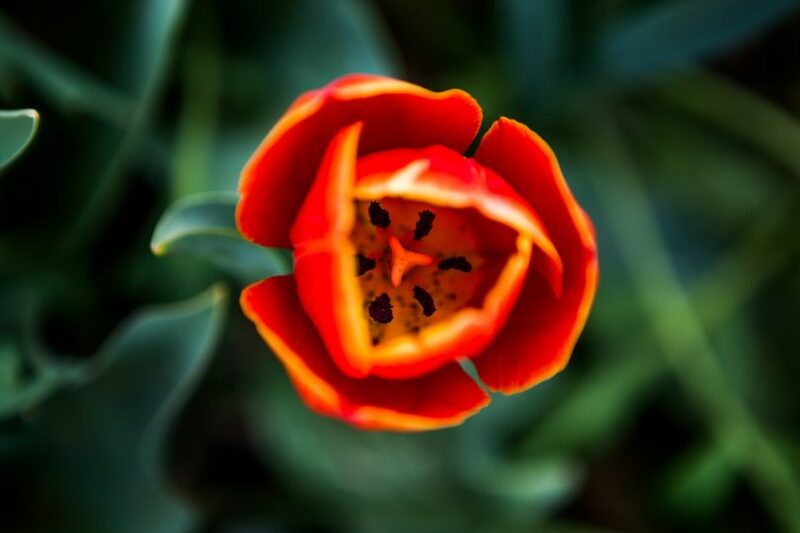 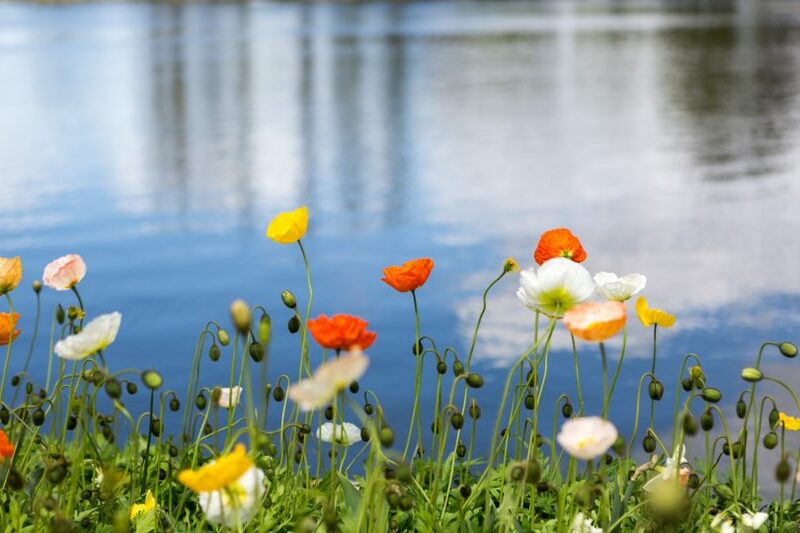 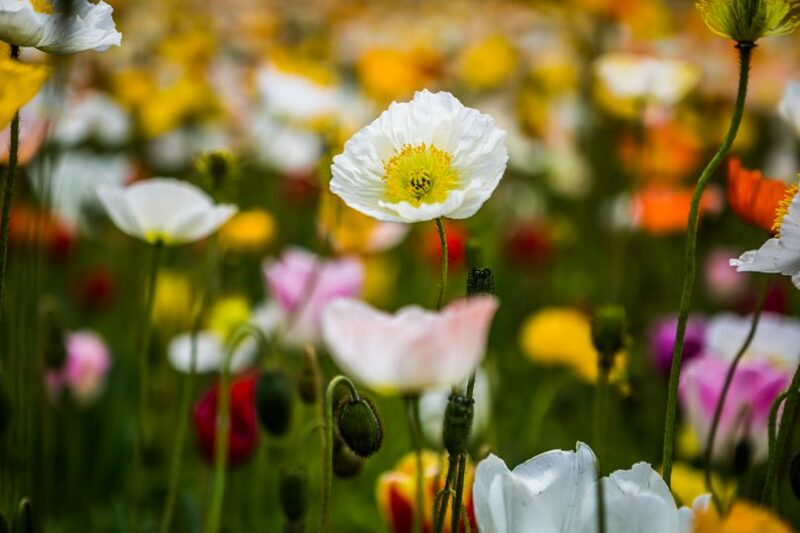 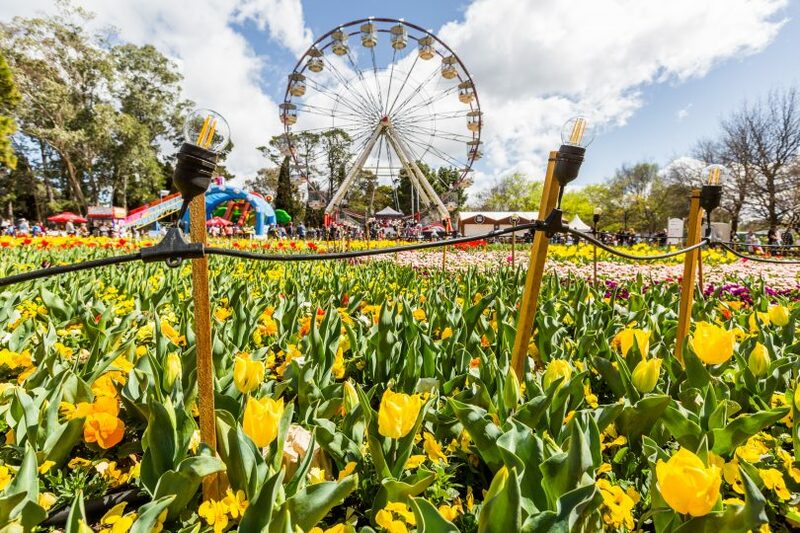 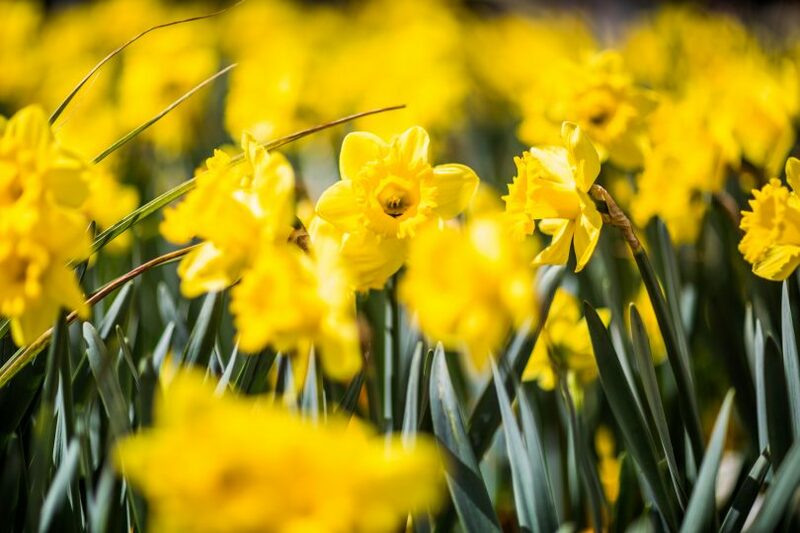 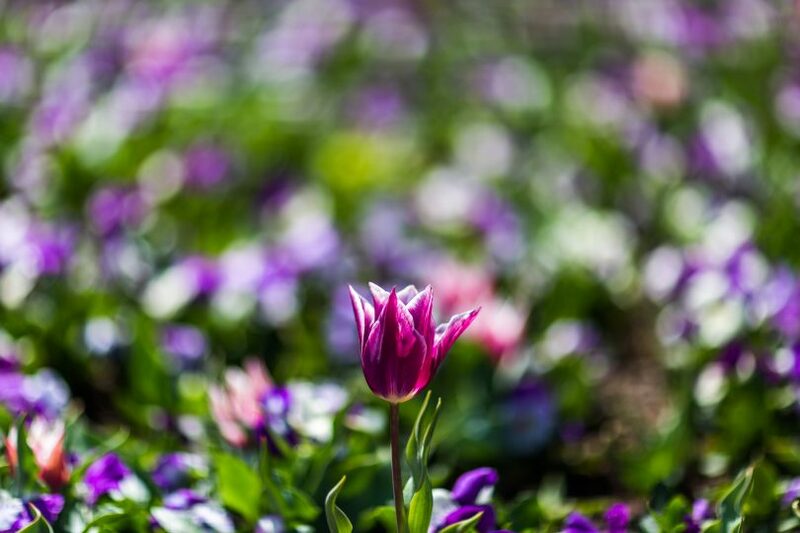 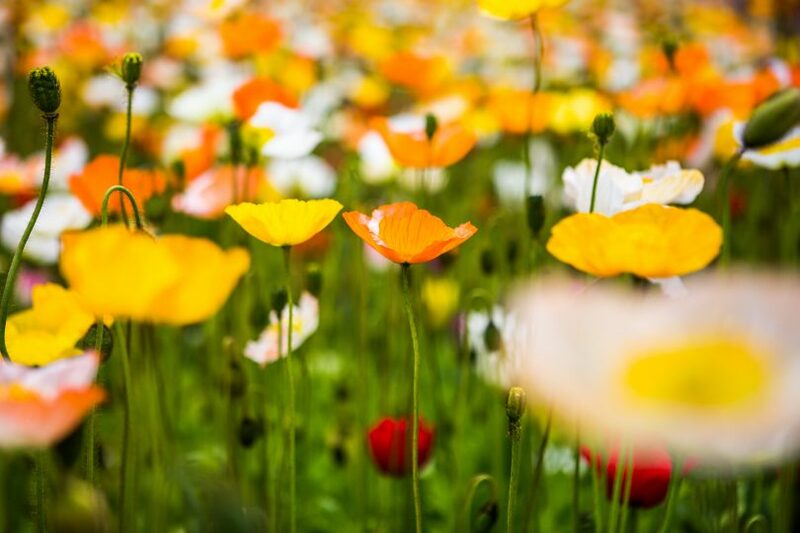 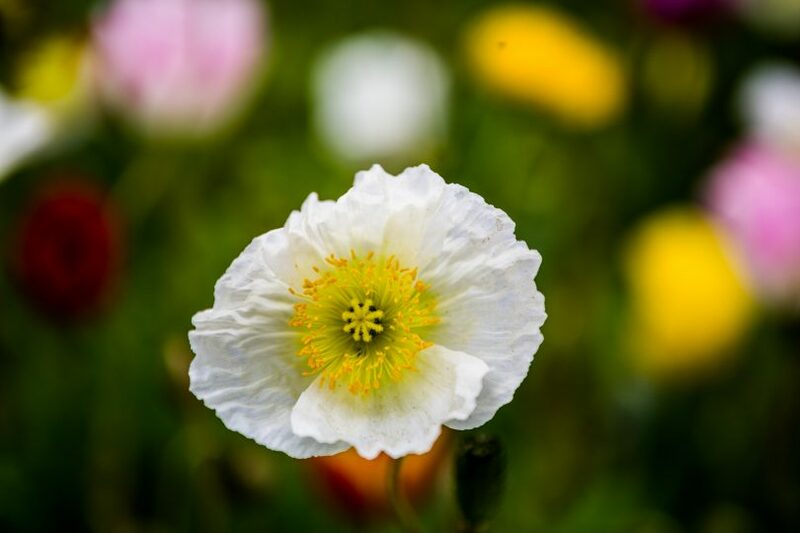 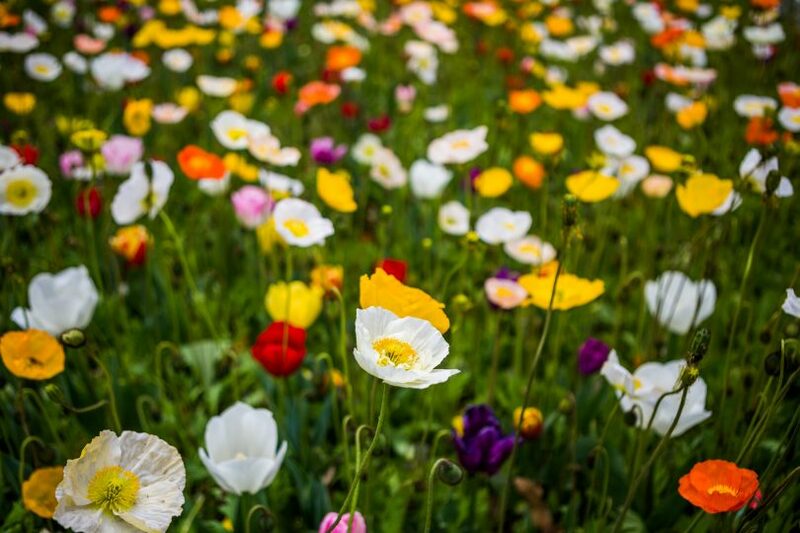 With another two weeks to run, Floriade and its million bulbs still has much to reveal, with a plethora of activities, markets stalls and workshops to enjoy amid the blooms. 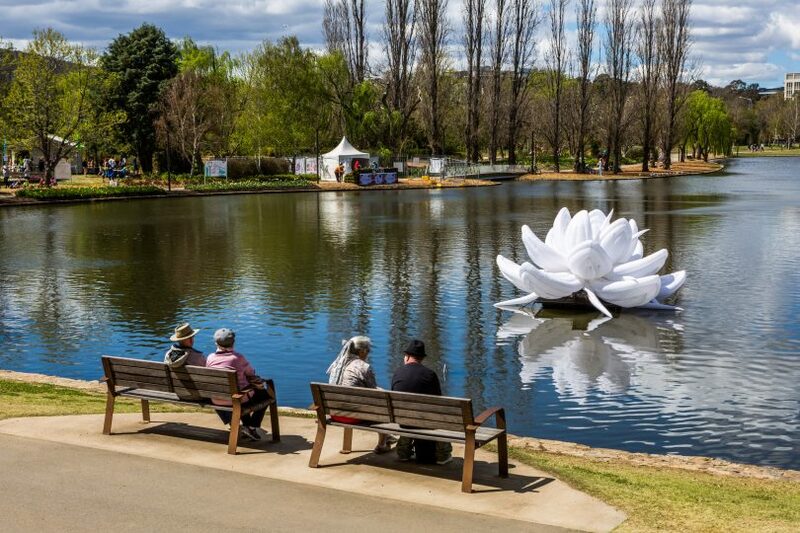 Local photographer Jack Mohr was on site to capture all the action. 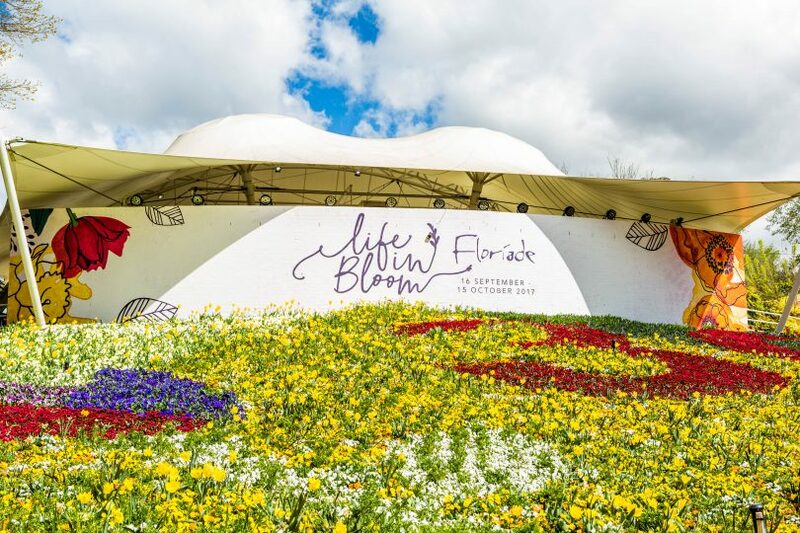 The main problem with Floriade is that it is an annual “pop-up” event and we all know how successful that concept is in Canberra. 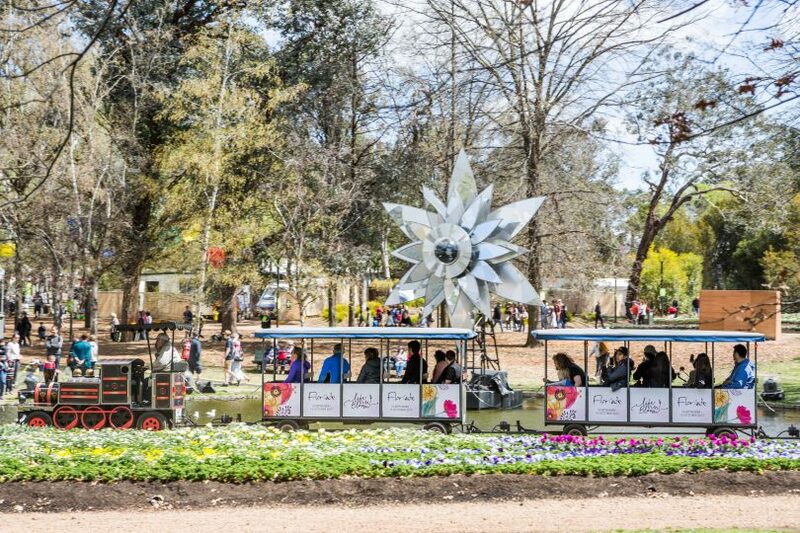 It cost’s a lot to set it up and pull it down every year for just a few weeks – I doubt if we get any aggregate profit from the tourist trade as most make it a one day excursion. 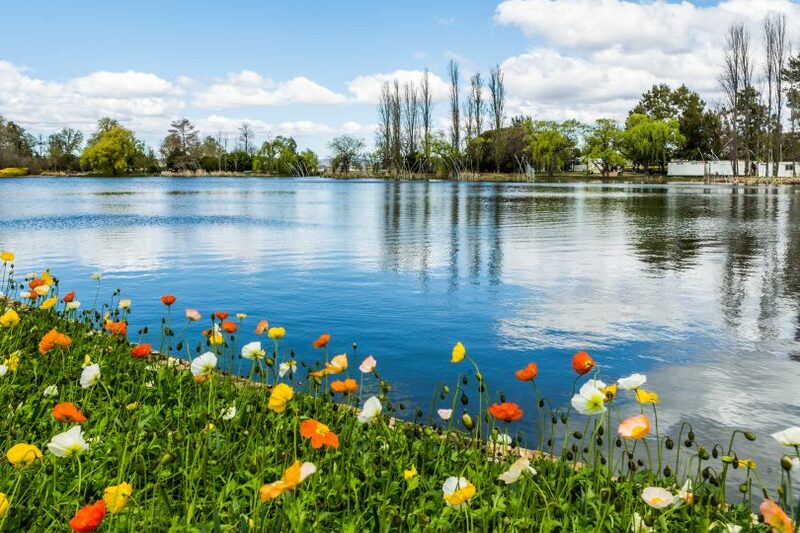 It needs a permanent site and land adjacent to the Molonglo River behind the languishing Arboretum would be a good place to start. 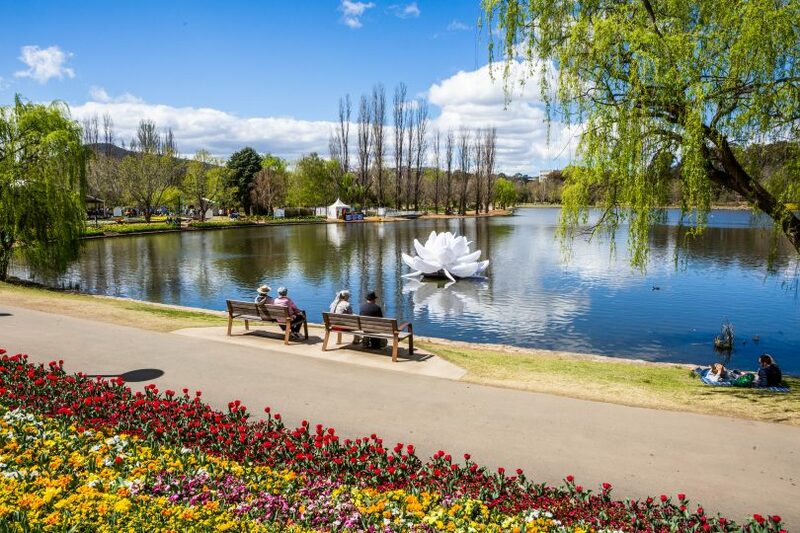 I don’t want to be a wet blanket here but Floriade is just the same thing year in, year out. 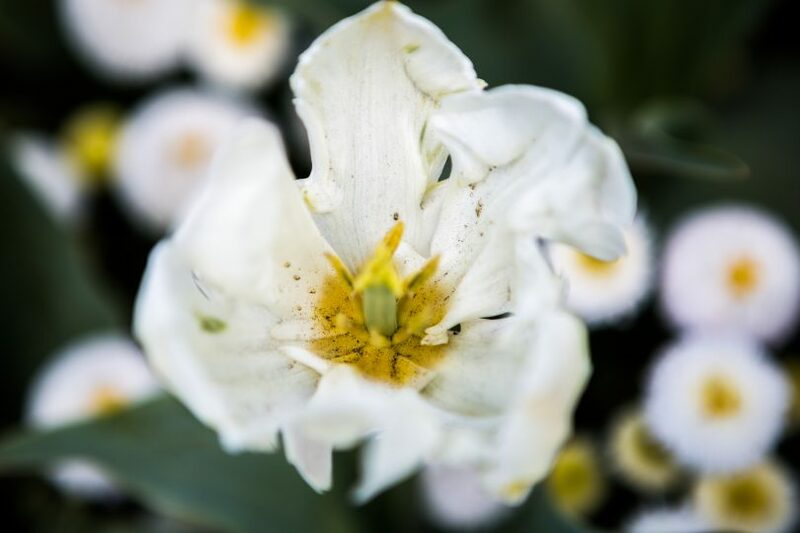 You go there, you take heaps of photos which are almost identical to the ones you took last year, and the year before, and the year before that ad infinitum. 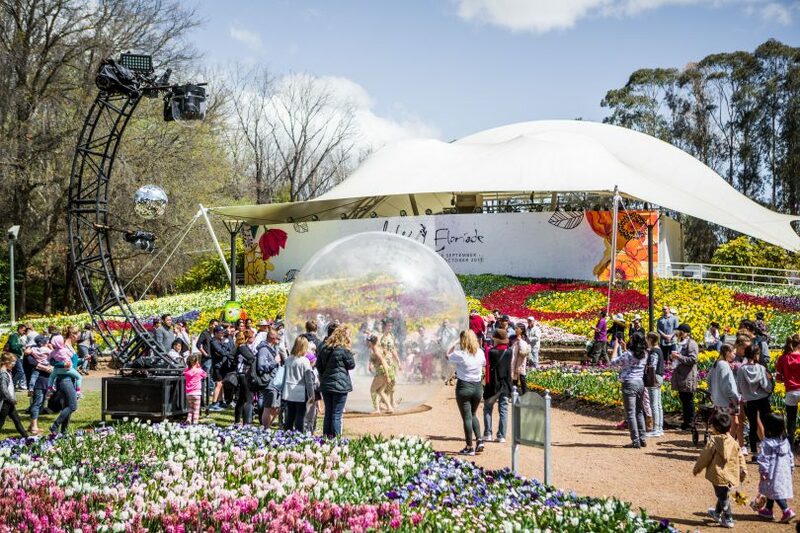 I know they’ve tried to jazz it up a bit in recent years with specific themes such as Centenary of Anzac, Aussie movies, etc but essentially it is just the same old flowers in the same old flower beds with the same old merch stalls and cafe tents. 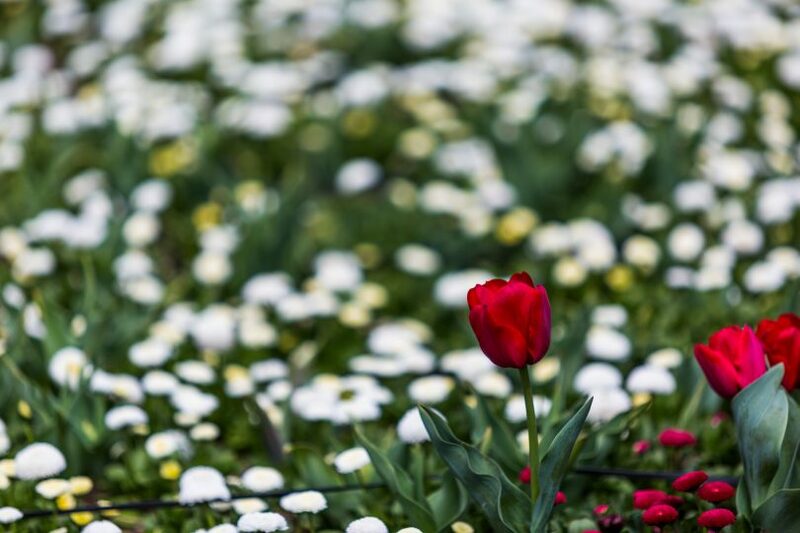 Please, can’t we have something different than this monotony year after year? 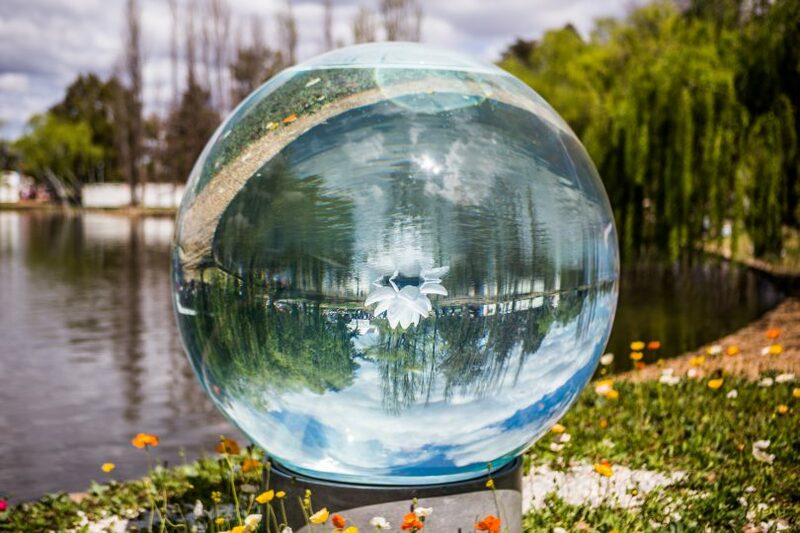 Floriade jumped the shark many moons ago.